George Cadbury was born on September the 19th 1839 and he died on October the 24th 1922. 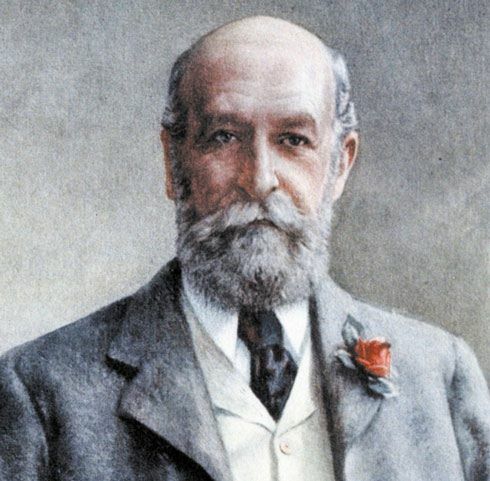 He was an English businessman and social reformer who, with his elder brother, Richard, took over their father’s failing enterprise and built it into the highly prosperous Cadbury Brothers cocoa- and chocolate-manufacturing firm. George was perhaps more important for his improvements in working conditions and for his successful experiments in housing and town planning. when did george cadbury set up bvc? George Cadbury formed the Bournville Village Council in 1901 as a tenants committee. Why did george cadbury set up bvc? George Cadbury wanted to give some form of representation to the residents of his embryonic new village, Bournville. how was the council formed? Members were elected by the whole village at a time when there was still limited male suffrage in the United Kingdom and no women had the vote. Making the lives better for ALL in Bournville. 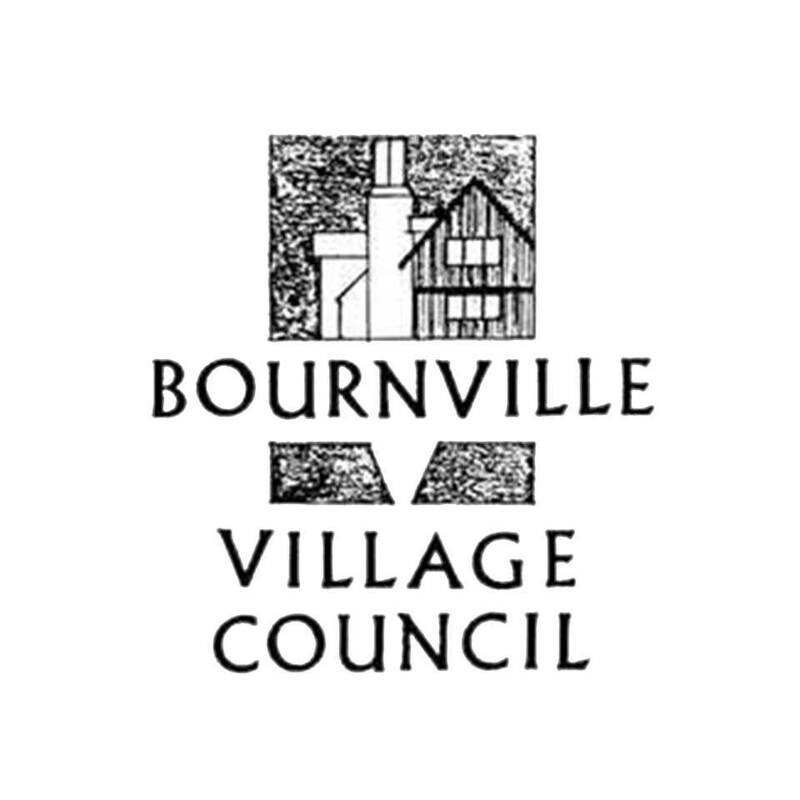 It all started back in 1901 when a children’s fete it had organised was so successful that it was turned it into the annual event now known as the Bournville Village Festival. This annual event, held on the last Saturday in June, has grown to be the largest village festival in the United Kingdom raising precious funds for local charities..
To improve the lives for all in Bournville.